"The Annie Legere Law" will save thousands of children's lives. Anaphylactic shock is not a situation that people should take lightly. When someone is experiencing anaphylactic shock the window of action between life and death can be a matter of minutes. Epinephrine must be administered at the first sign of symptoms. Usually people with severe allergies carry their Epinephrine Auto-Injector aka EpiPen with them. But what about the people who don’t know they have a severe allergy? Or a kid who forgot it at home? These people are now at higher risk of anaphylactic shock, and the consequences of that could be fatal. It is estimated that 15 million Americans have food allergies. This does not even account for all of the Americans affected by skin allergies, insect allergies, drug allergies,and other environmental allergies. Last year, more than 300,000 kids under the age of 18 were hospitalized due to food allergies. How do we stop the anaphylaxis epidemic? How can we assure that people with severe allergies will have access to EpiPens in any setting? Police officers should have to carry an EpiPen with them at all times. Law enforcement works to limit homicides, car accidents, drug use, crime rate, and many other things that are perceived as deadly or harmful. So why shouldn’t police officers work to prevent anaphylaxis? Schools are also a common place for children to have an allergic reaction. So, teachers should also be mandated to carry auto-injectors. With the proper training, first responders and school staff will be able to save thousands of young lives. 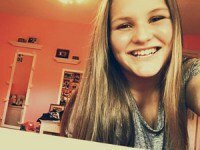 Many people were blessed to have known Annie and her story has inspired those around her to take action in preventing fatal allergic reactions. Annie’s parents have started the Annie Legere Foundation on behalf of the legacy she left behind. Their mission is simply to educate families on the dangers of allergies and to make it mandatory that teachers and first responders carry the one thing that could have saved Annie’s life. Seven months after Annie passed away, the Legere family introduced “The Annie Legere Law” to Senator Nybo of Illinois. The Annie Legere Law states that police officers must carry and be trained to administer epinephrine auto-injectors. 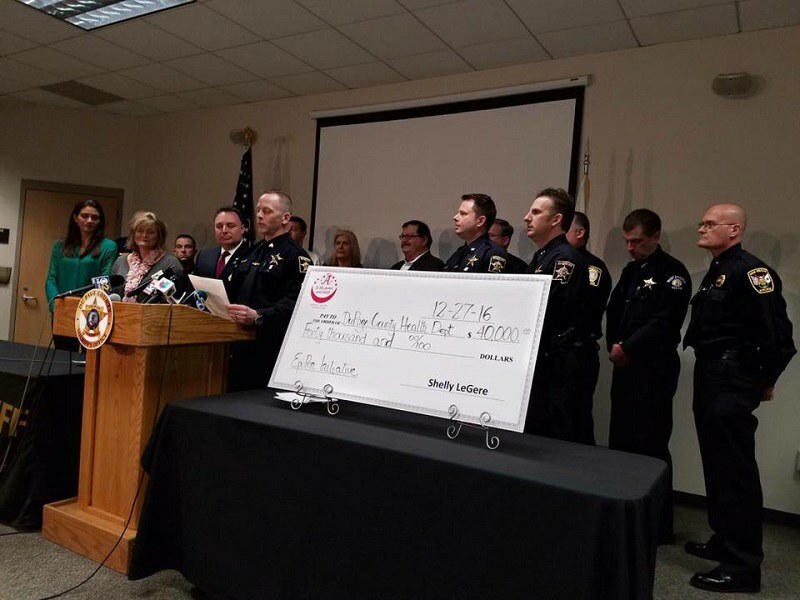 In order to get this process started they made a $40,000 donation to the Dupage county police department. This funds the proper equipment and training for 92 officers. Bill #SB 2878 was passed in the senate and became a law in August of 2016. This bill is very important to the Annie Legere foundation because if this was in place last year then there is a chance that Annie could still be alive playing volleyball, watching gossip girl, and drinking Starbucks frappuccinos with her friends. The foundation has already raised tens of thousands of dollars with help from her family, friends and community. This money has all gone towards spreading awareness of the dangers of food allergies. They also work to make EpiPens readily available for those who don’t already have them. Their goal is to grow the foundation and pass The Annie Legere Law on a national level. What can you do to help the cause and reduce the number of allergy related fatalities? Spread allergy awareness in your own community. Visit http://www.amazingannie.org for more information on the foundation. Educate parents and children on what to do when an allergic reaction occurs. Learn the laws on epinephrine administration in your home estate. Pray for Annie’s family and friends as they work to honor Annie and prevent similar tragic outcomes.